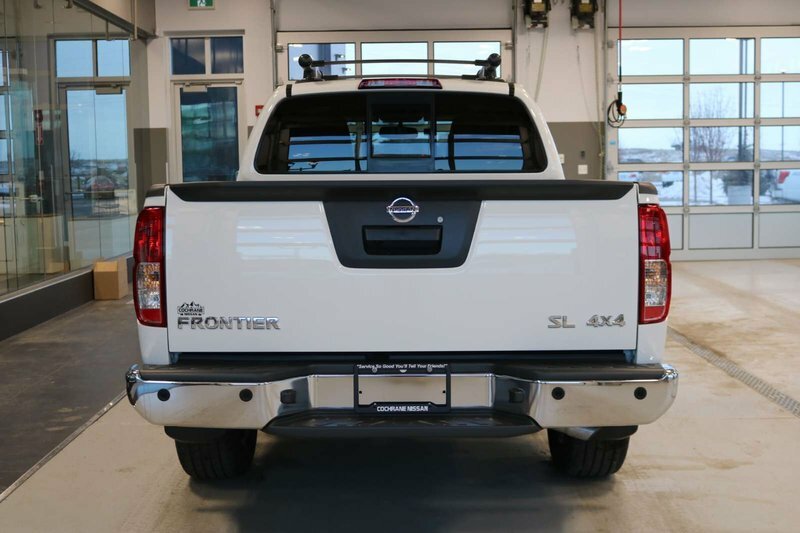 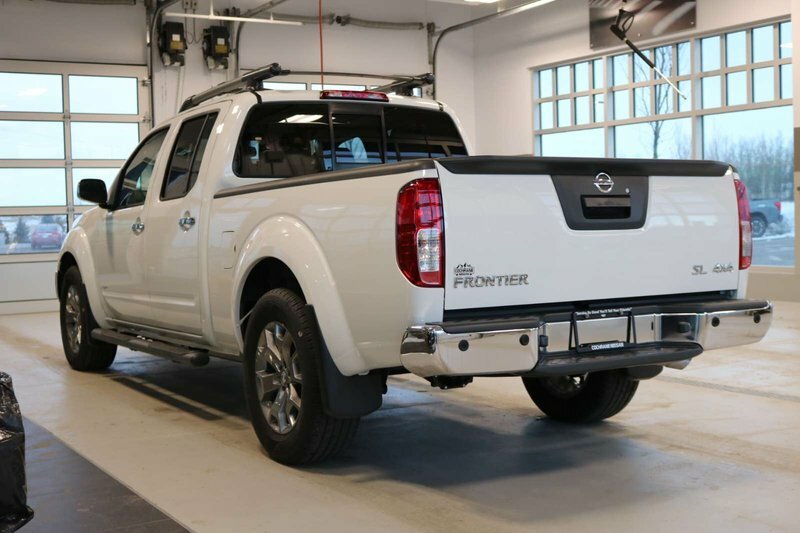 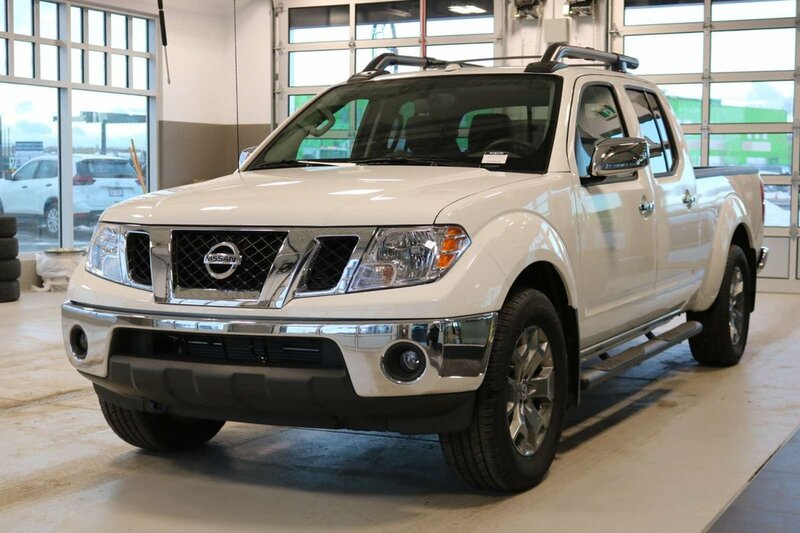 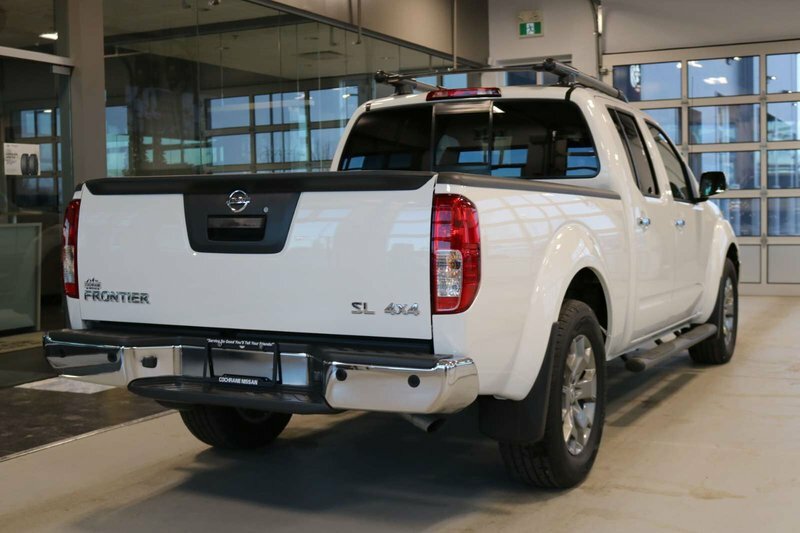 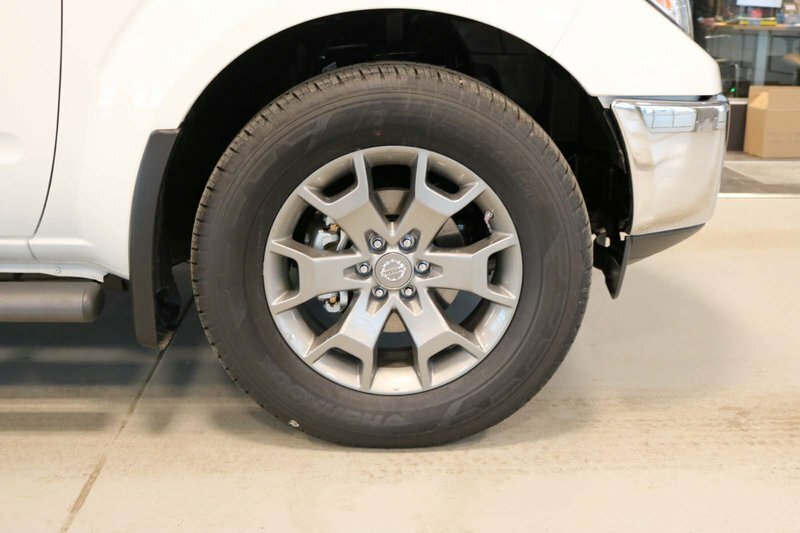 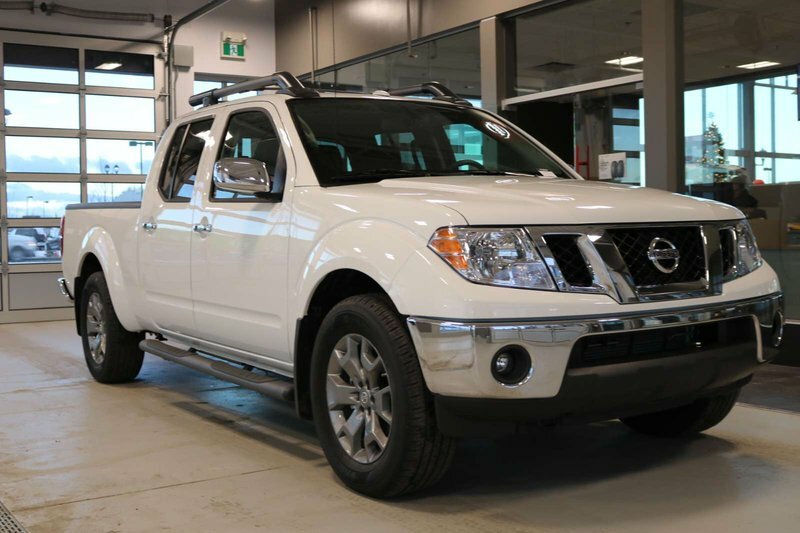 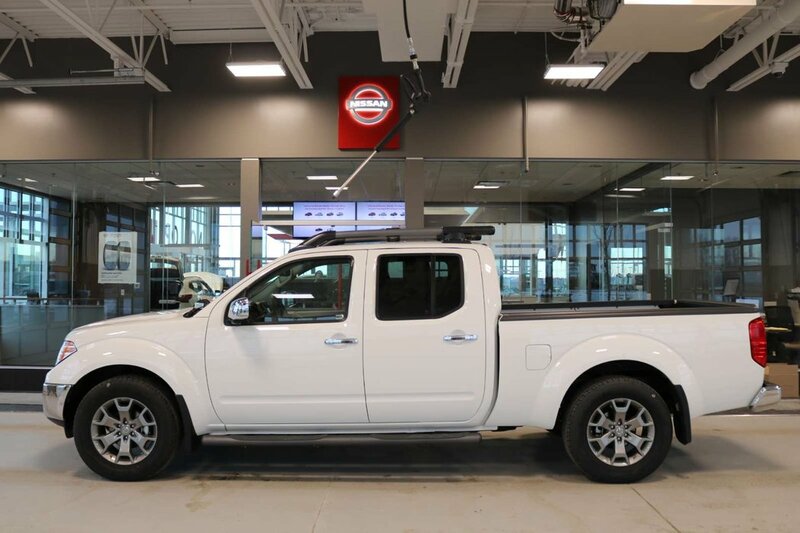 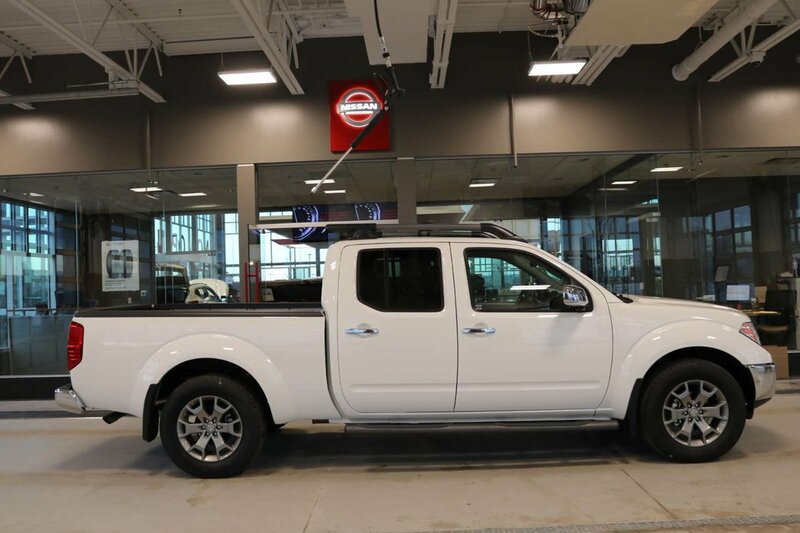 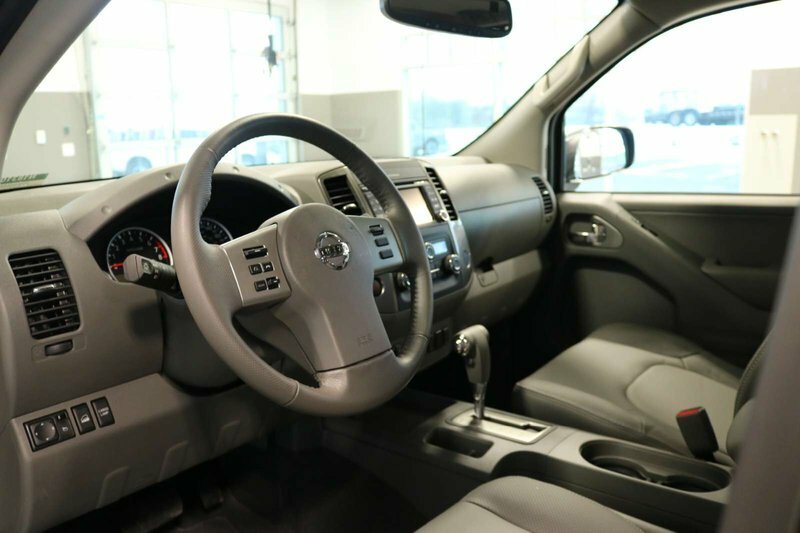 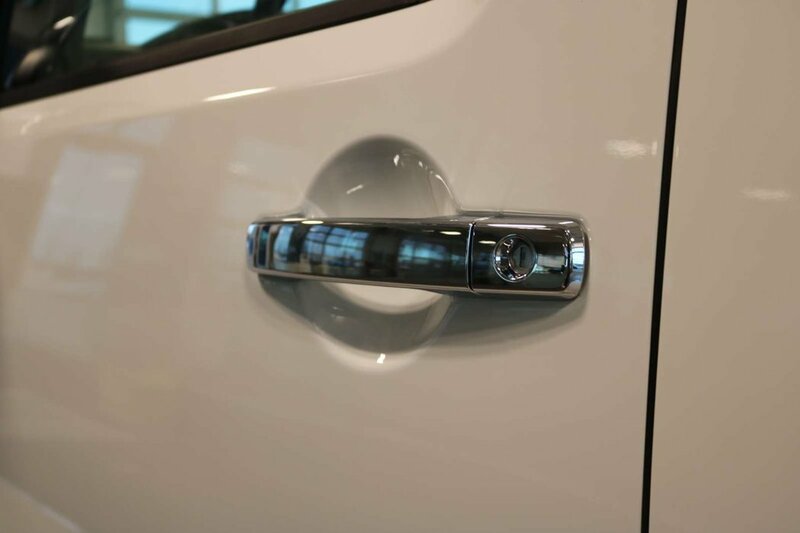 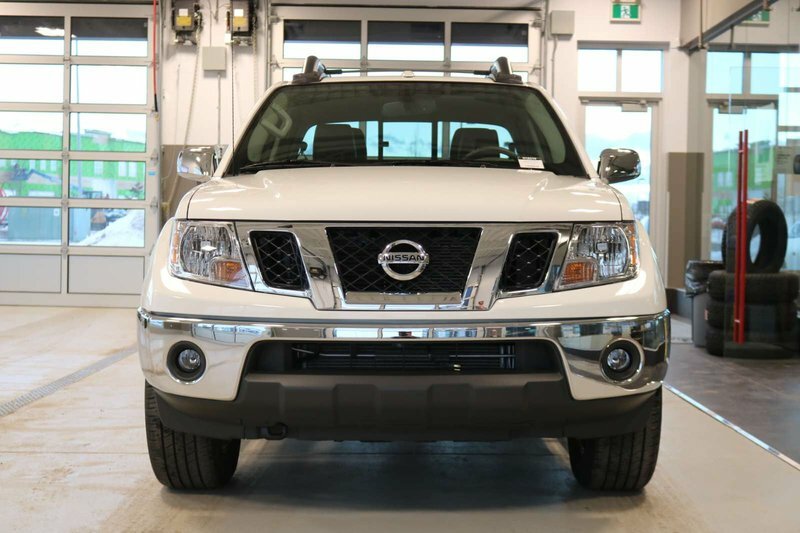 Step up to our 2018 Nissan Frontier SL 4X4 that's handsome and luxurious in Glacier White! 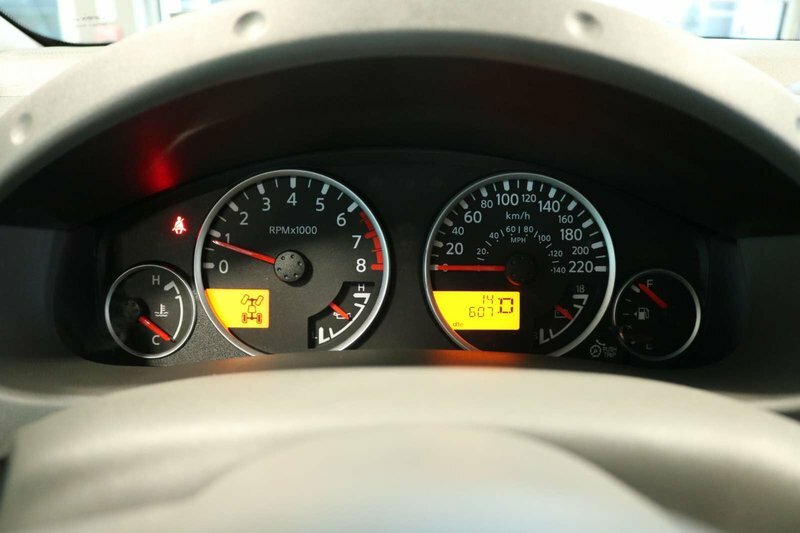 Powered by a 4.0 Litre V6 that offers 261hp while connected to a durable 5 Speed Automatic transmission that works together perfectly to provide smooth acceleration, This Four Wheel Drive has the power to tow and reach near 10.7L/100km on the highway. 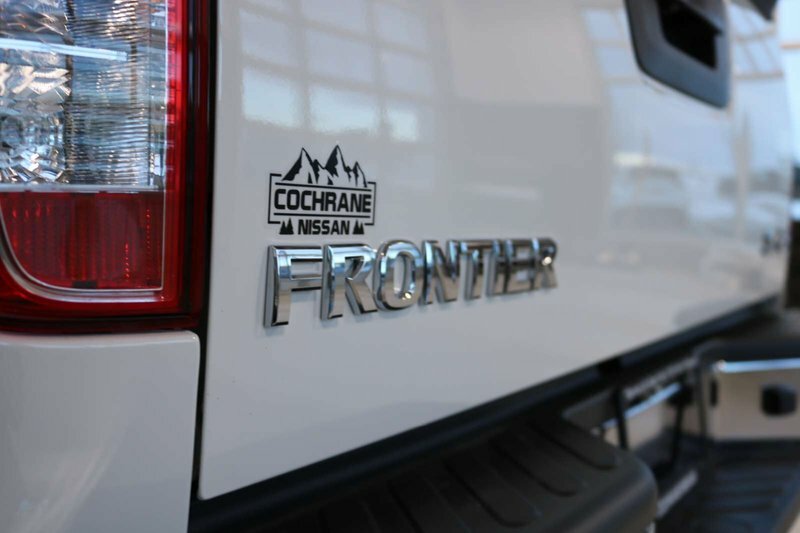 Our Frontier SL serves up plenty of attitude and charm with its prominent alloy wheels, chrome bumper, and distinct grille. 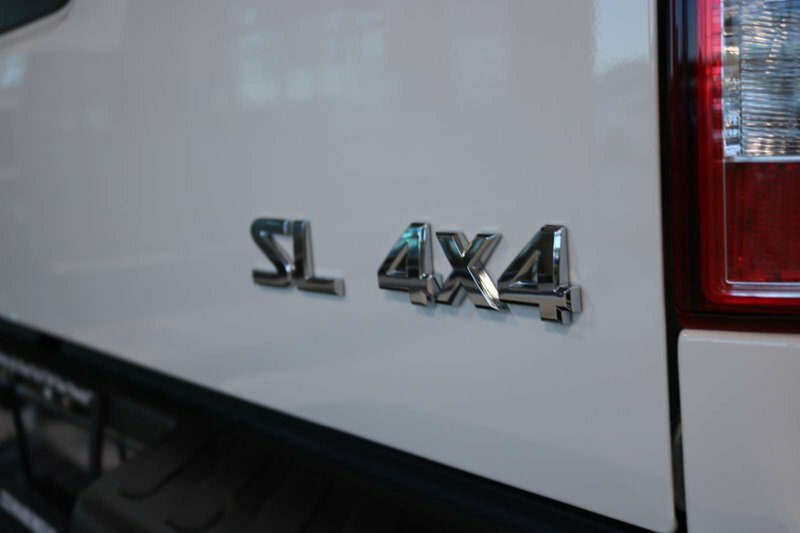 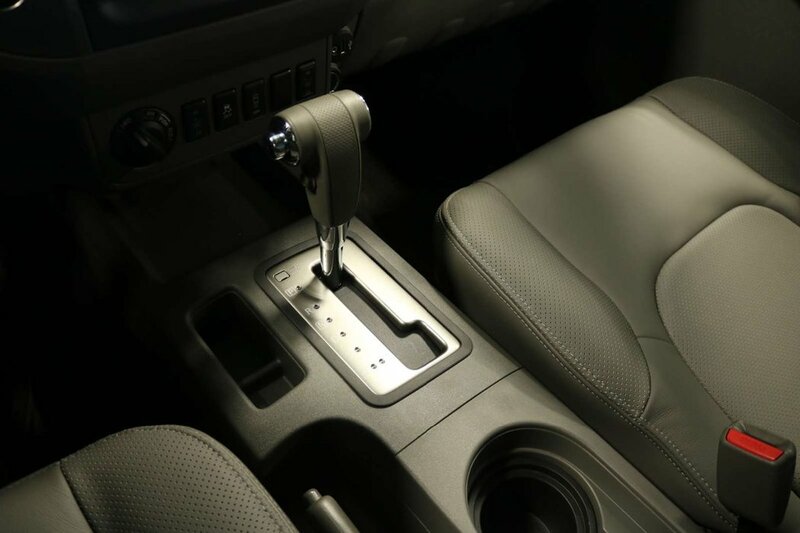 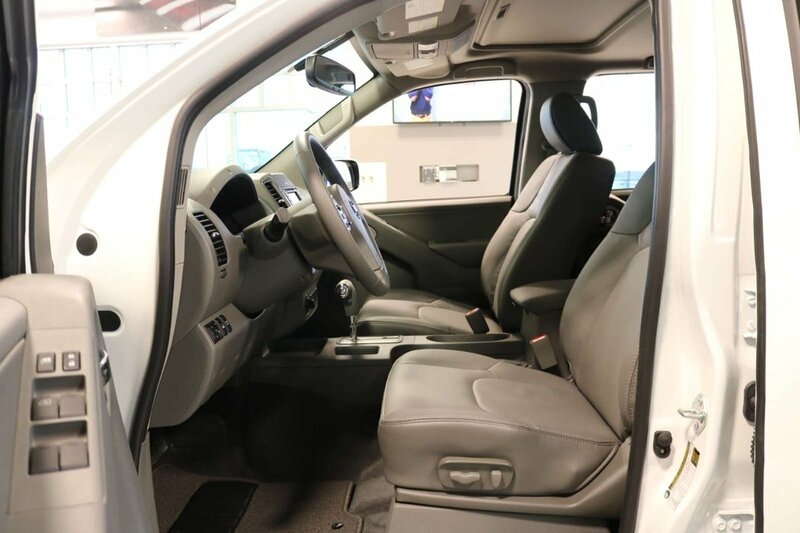 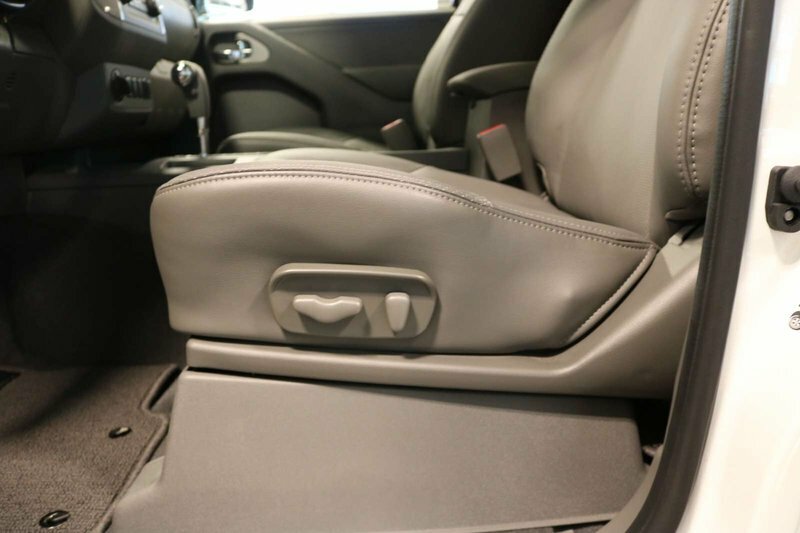 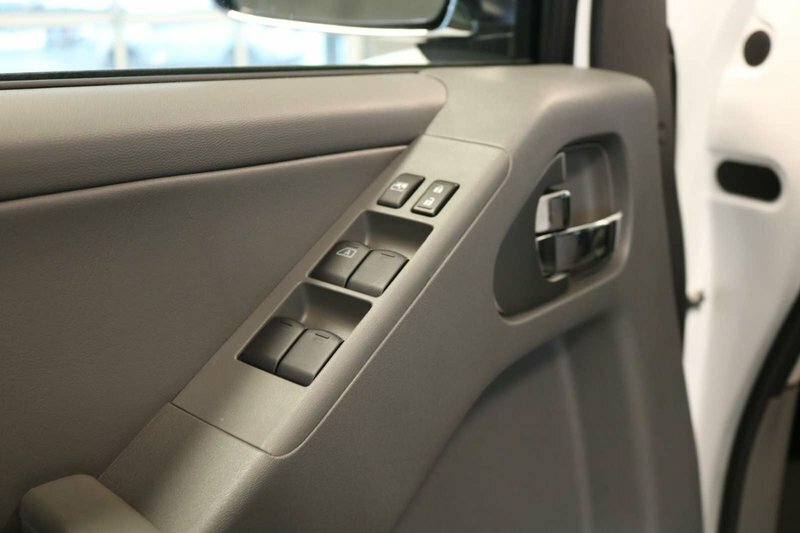 Designed for durability and comfort, the SL cabin offers clever storage options as well as keyless entry, full power accessories, dual-zone automatic climate control, and three power outlets. 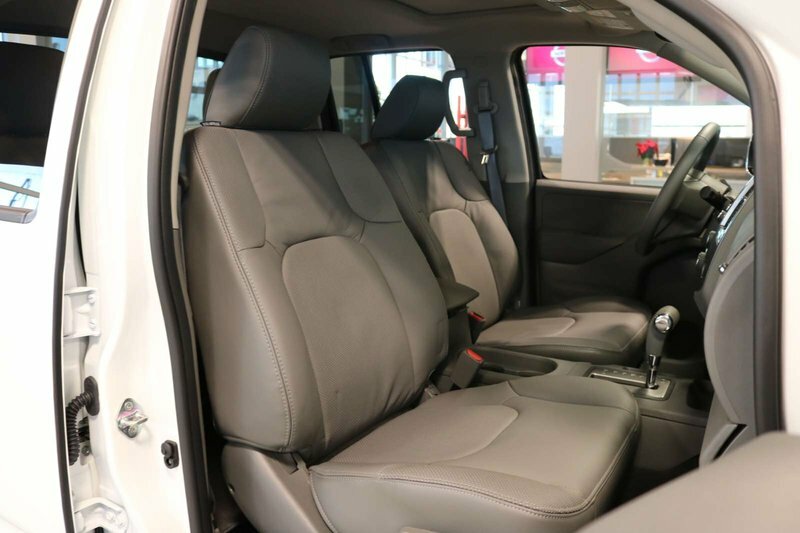 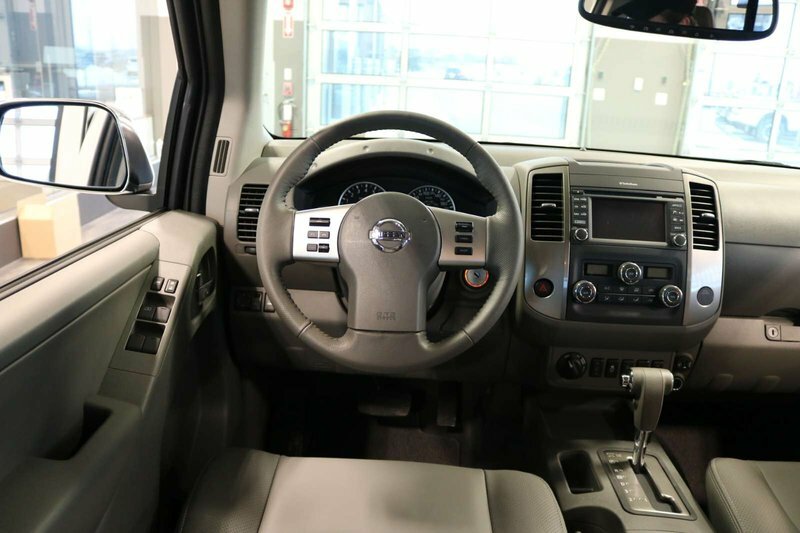 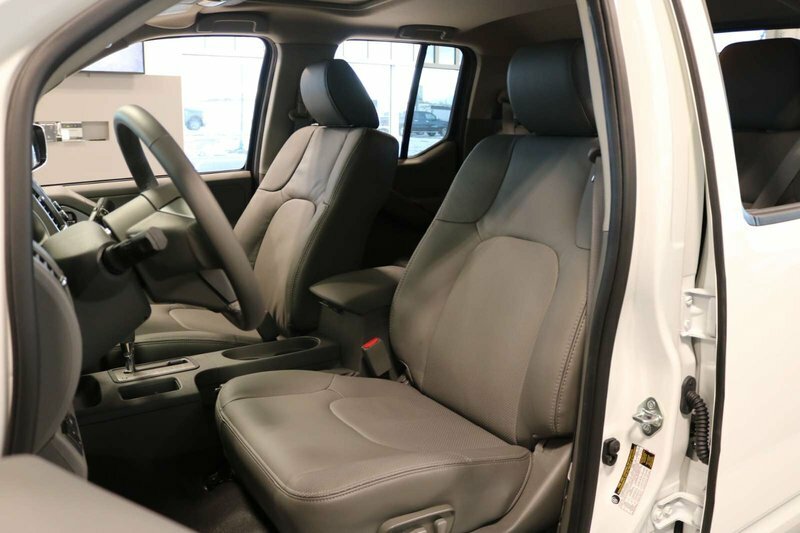 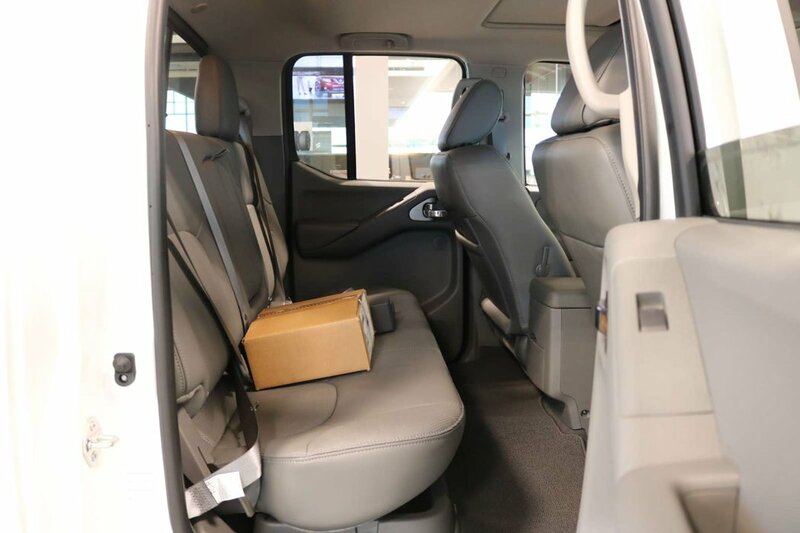 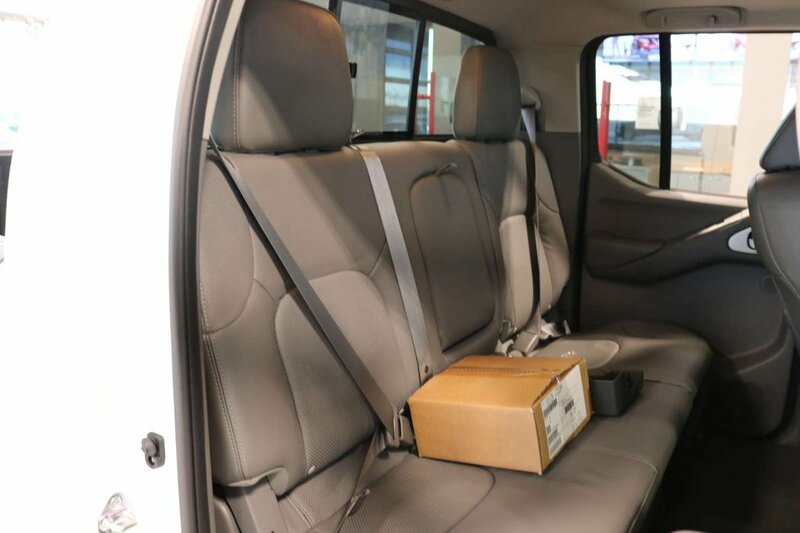 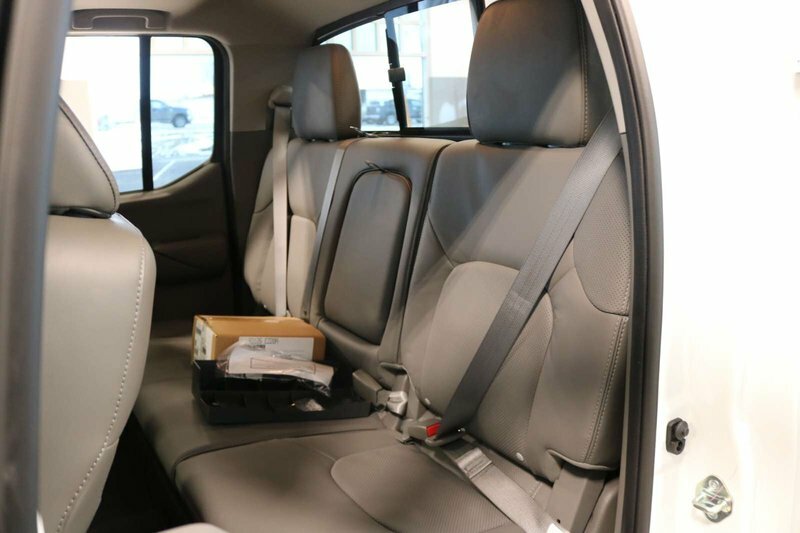 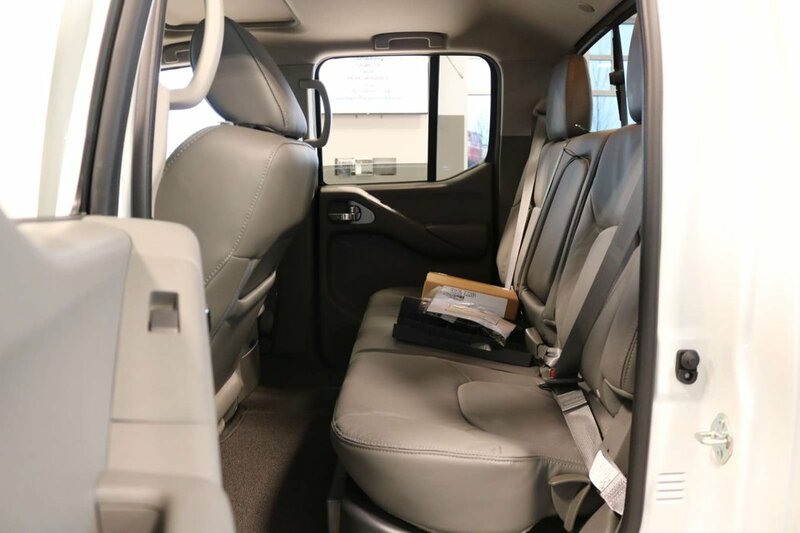 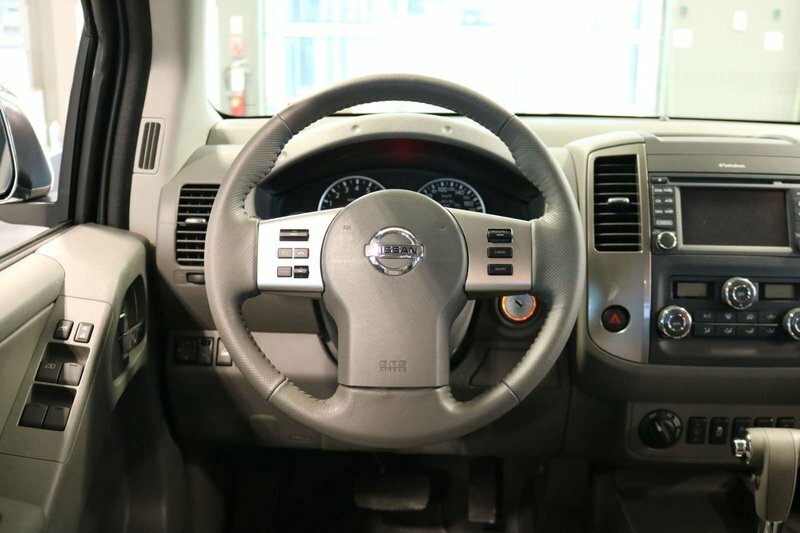 Relax in supportive leather seats and appreciate the convenience of NissanConnect with navigation and apps which keeps you in touch with the outside world from inside your vehicle with hands-free technology and your smartphone. 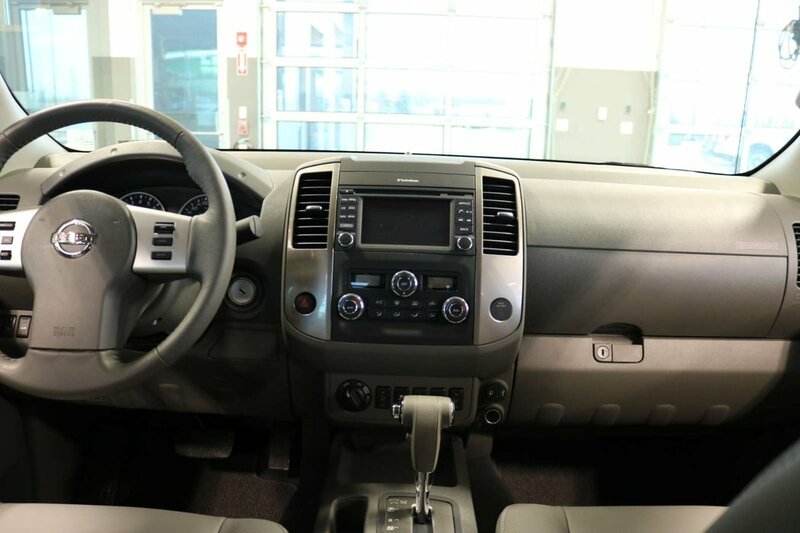 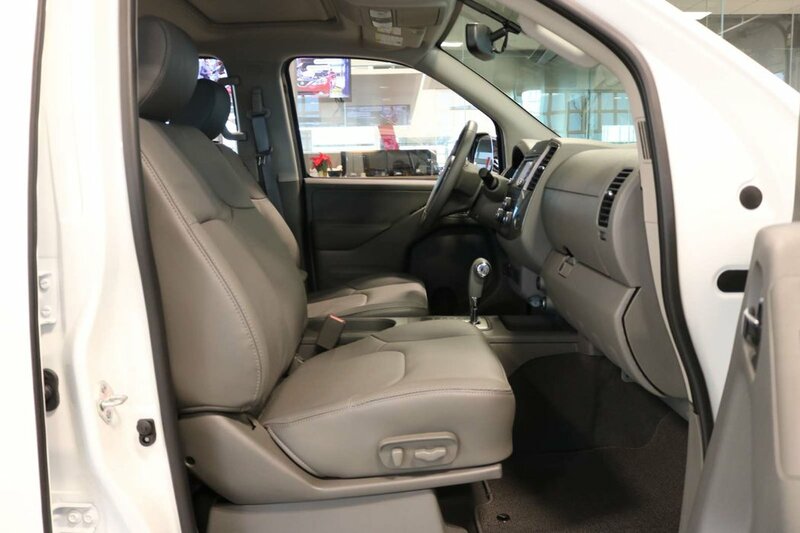 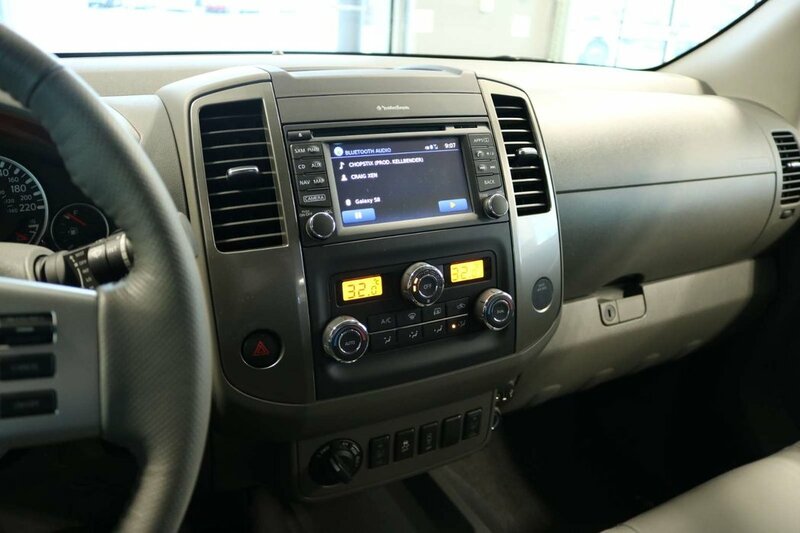 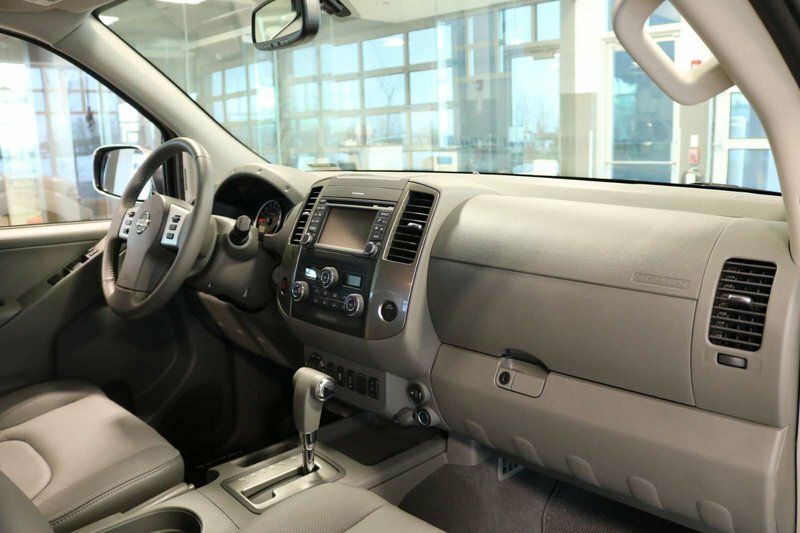 Listening to your favorite tunes is a pleasure via our impressive sound system with a CD player, auxiliary input, USB/iPod integration, as well as available satellite radio.